Great news! 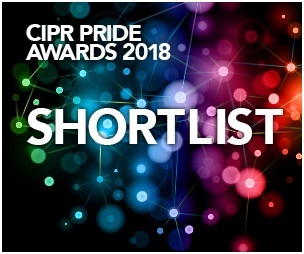 We’re celebrating again having been shortlisted for Best Education Communications Campaign in the CIPR Pride Awards 2018 for our project Autism – challenging perceptions and celebrating success. To highlight the schools and individuals who are challenging public perception of the disability. To demonstrate that autism should no longer be perceived as a barrier to achievement and success. To raise the profile of Options Autism, a division of Outcomes First Group, a leading provider of outcomes-led learning, life skills, and therapeutic care for children and adults with autism, complex, and Social Emotional and Mental Health needs (SEMH). Visually captivating features charting the ongoing success of Autism With Attitude, the award-winning street dance group who, against all odds in a competition with mainstream entrants, worked their way up to the finals of the European United Dance Organisations (UDO) Championships in Germany – and won second place. Staging an event at Heathrow Airport where we invited travellers and the media to take a seat in a ‘Sensory Bus’ and experience a sensory overload, a common occurrence for those with autism – described by some as comparable to entering a small confined space with 60 large screen TVs all on full blast with each showing different programmes. This typically leads to stress, anxiety, and sometimes physical pain which can result in withdrawal, challenging behaviour or meltdown. 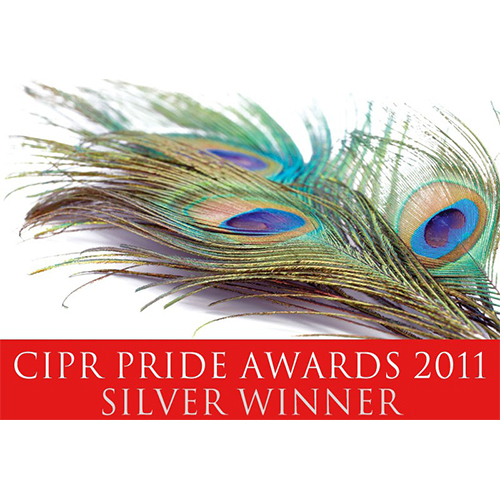 Booking the award-winning Autism With Attitude group to emerge from the crowd and come together to break some moves, pop and lock – all timed to perfection – stopping busy travellers in their tracks and changing public perception of autism. Working with Options’ in-house team to arrange a series of activities nationwide to illustrate the great achievements of young people with autism. We both met and exceeded the KPIs set by OFG and secured widespread national, regional and education trade coverage! 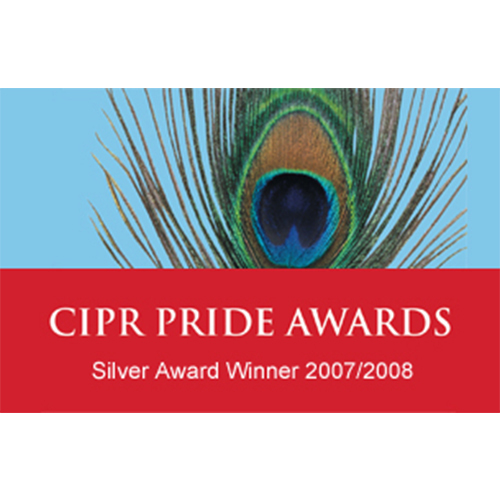 We also secured substantial coverage in the regional, education and special educational needs media.